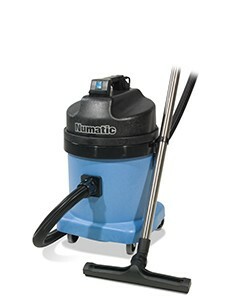 Get rid of dust, dirt and grime with a wet and dry vacuum. 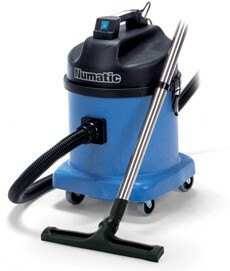 Simple to use and easy to store its a great way to maintain a clean office and workplace. 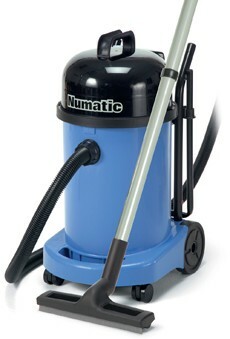 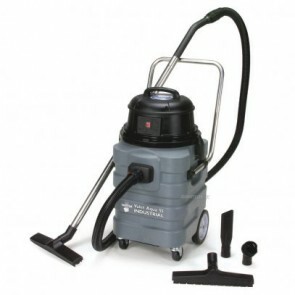 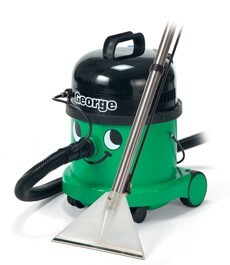 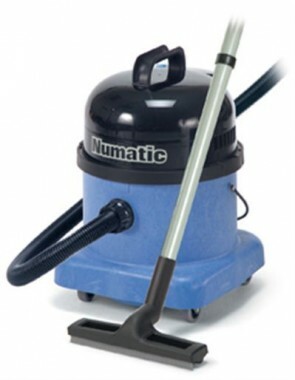 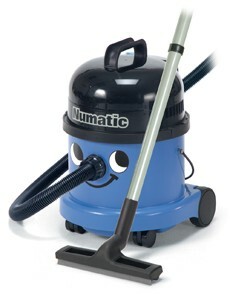 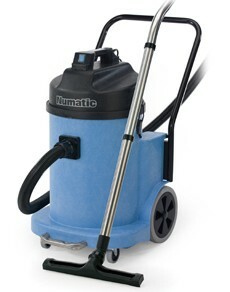 Check out all our wet & dry vacuums below.